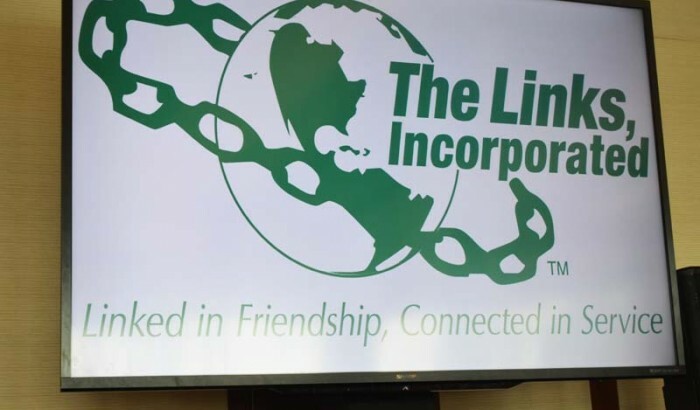 The Links, Incorporated is a national organization with a membership of nearly 14,000 professional women of color in 280 chapters located in 41 states, the District of Columbia and the Commonwealth of the Bahamas. 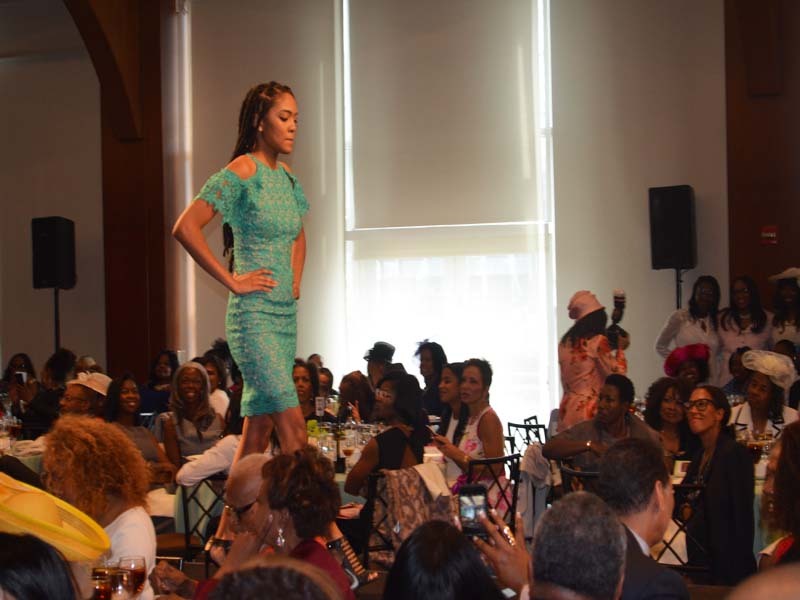 It is one of the nation’s oldest and largest volunteer service organizations of extraordinary women who are committed to enriching, sustaining and ensuring the culture and economic survival of African Americans and other persons of African ancestry. Links members contribute more than 500,000 documented hours of community service annually – strengthening their communities and enhancing the nation. 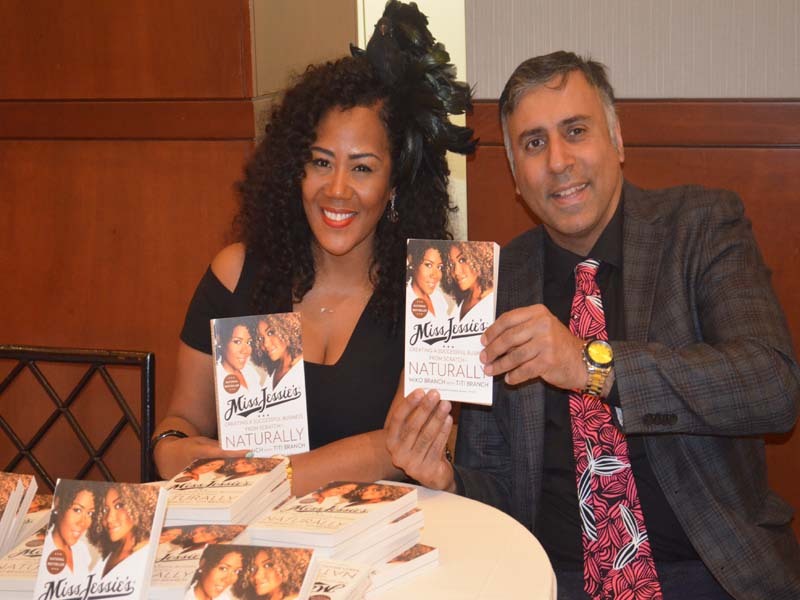 The organization is the recipient of awards from the UN Association of New York and theLeon H. Sullivan Foundation for its premier programs. 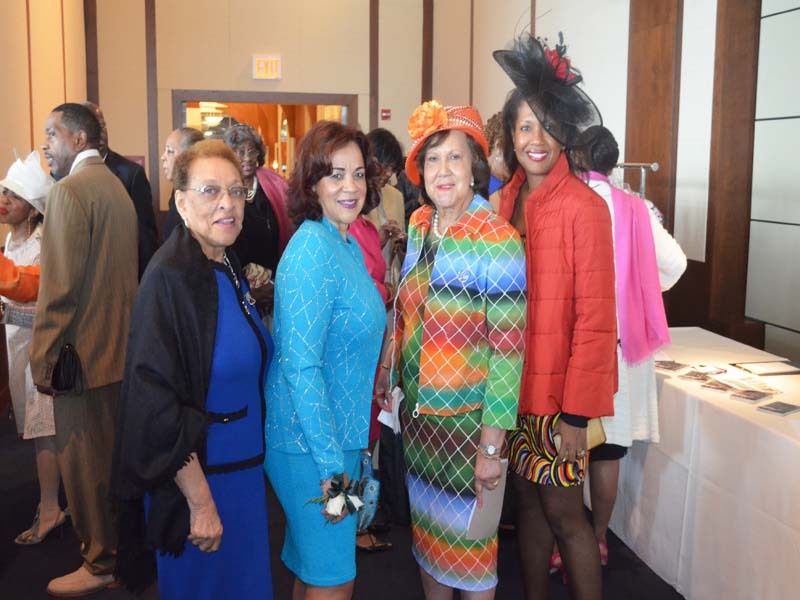 The Greater New York Chapter consists of members from all five boroughs and Long Island and was chartered on May 21, 1949 in response to an invitation extended by Margaret Roselle Hawkins and Sarah Strickland Scott, the co-founders of The Links, Incorporated. “The Chapter was honored by the presence of Sarah Scott at the installation of the charter members at the Hotel Theresa. 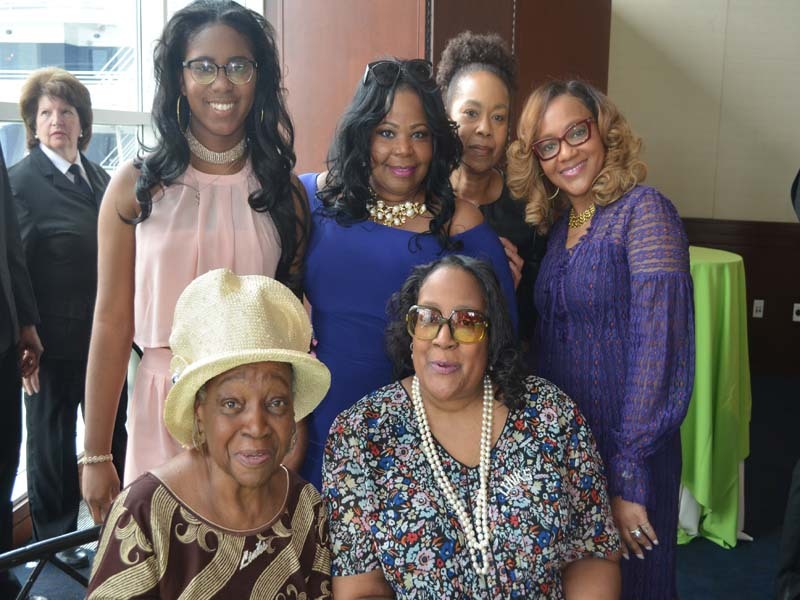 Organizer Dorothy Reed joined seven other members – Links Bernia Austin, Myrtle Howard, Estelle Jarrott, Ethel Lowry, Emilie Pickins, Mable Trent, and Marie Vidal. Link Lowry, while serving as national corresponding secretary, designed The Links national emblem.” -A History of The Links, Marjorie Holloman Parker, 1992. 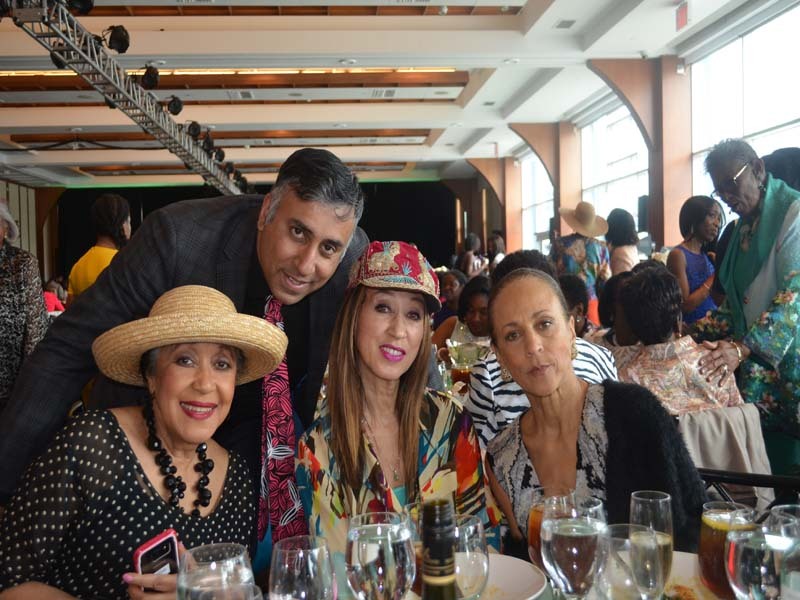 Pat Cleveland, celebrated model and fashion icon, Hon. 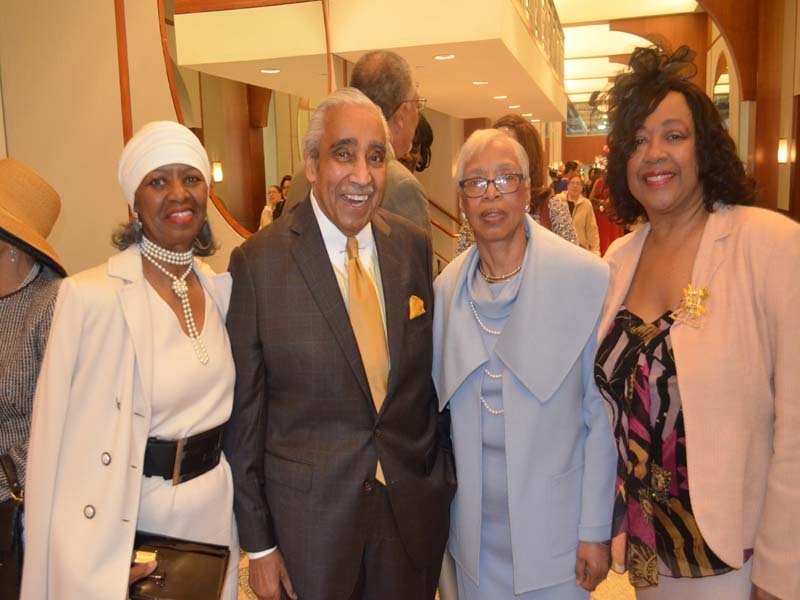 David Dinkins and Joyce Dinkins and more than 500 attendees attended. 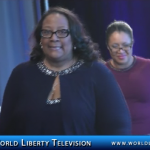 See more of The Links in our World Liberty TV , African-American Channel by Clicking here.